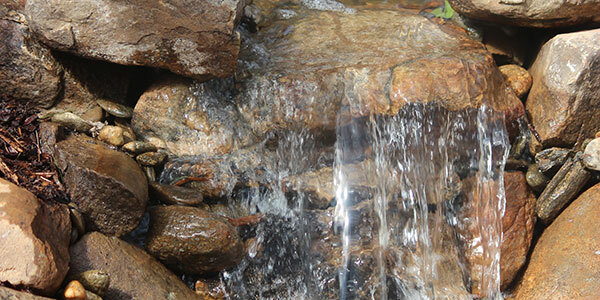 Water gardening is our specialty. 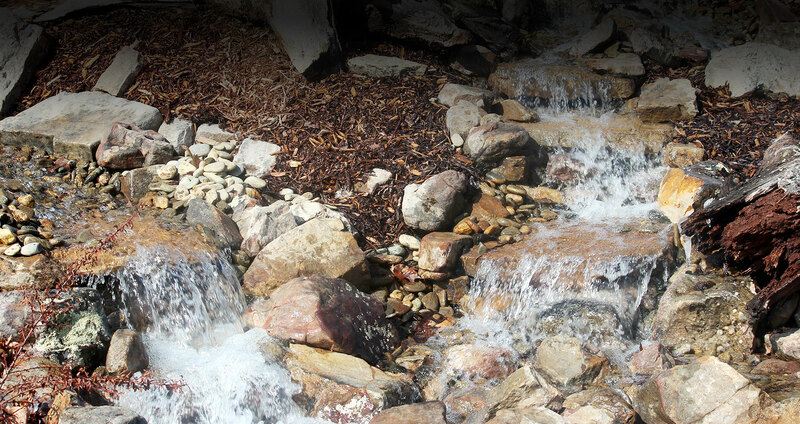 We can design a waterfall, pond, or both in any shape and at any intensity that suits your space. 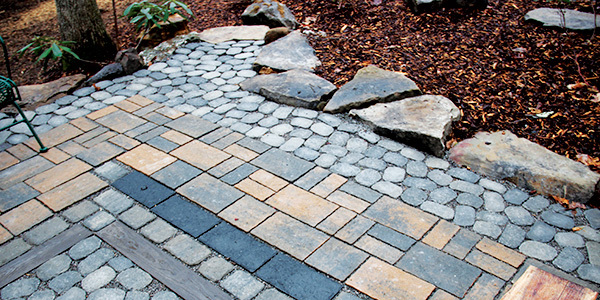 We can design and build patios, walkways, and other hardscape features to compliment and enhance your space. 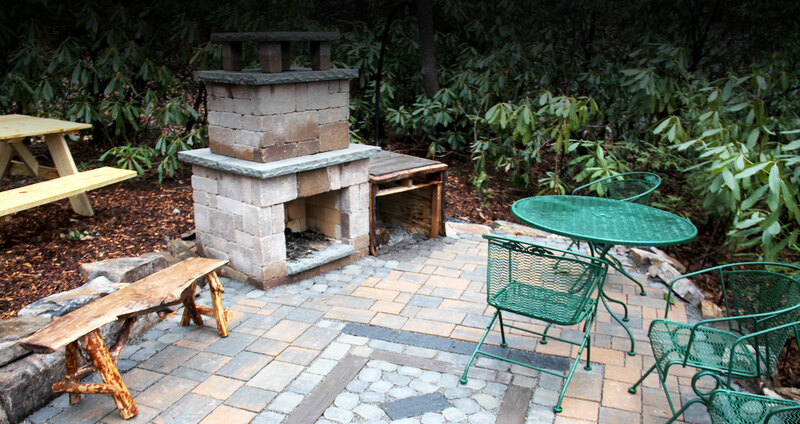 We are also certified in outdoor fireplace construction. Our diverse range of expertise in landscaping, hardscaping, and basic construction, gives us a unique skill set to design and build your dream yard. 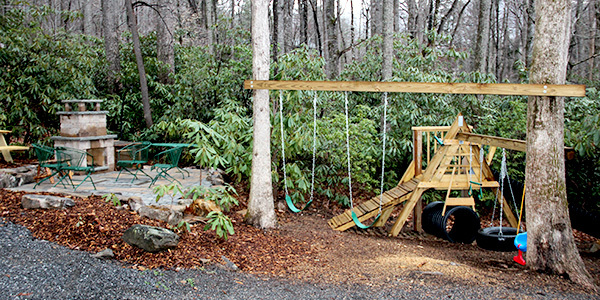 Blue Ridge Waterscapes is a full service outdoor-scape company providing a variety of services to create, compliment, or repair your dream outdoor space. 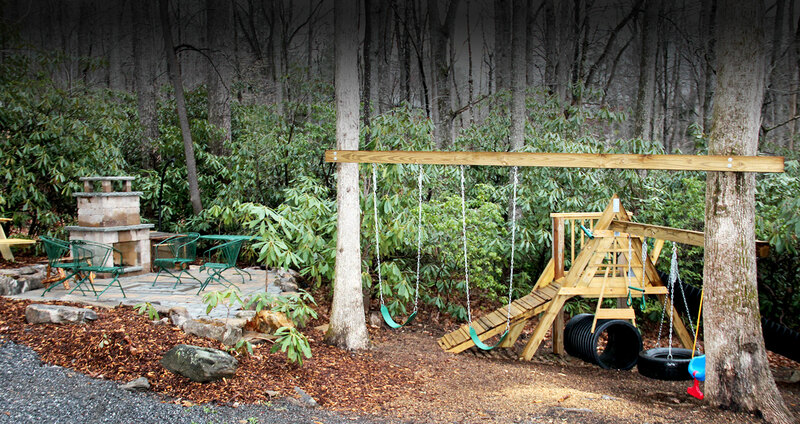 Services include design/build, maintenance, hardscapes, landscapes, outdoor fireplaces, rustic furniture, and more!